Trevor Lake joined Barnsley Hospital NHS Foundation Trust as Chairman in January 2019. 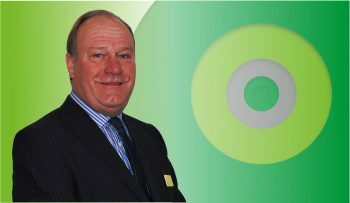 Francis Patton joined the Board in January 2008. He has spent the last 30 years working in the retailing sector in areas such as operational management, customer services, marketing, public relations, purchasing, investor relations, communications, human resources, learning and development and recruitment. He holds a number of Non-Executive roles including being a Non-Executive at Humber Teaching NHS FT and teaches part time at Leeds Beckett University. He is the Deputy Chairman and, since January 2012, Senior Independent Director (SID). 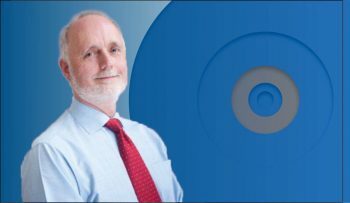 Francis’s term of office has been extended for a further period up to ​December 31st 2021 Francis is Chair of the Trust’s Finance and Performance Committee. 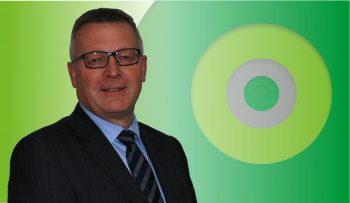 He also serves as Chair of the Trust’s wholly owned subsidiary, Barnsley Facilities Services (BFS). Ros joined the Trust in April 2015. 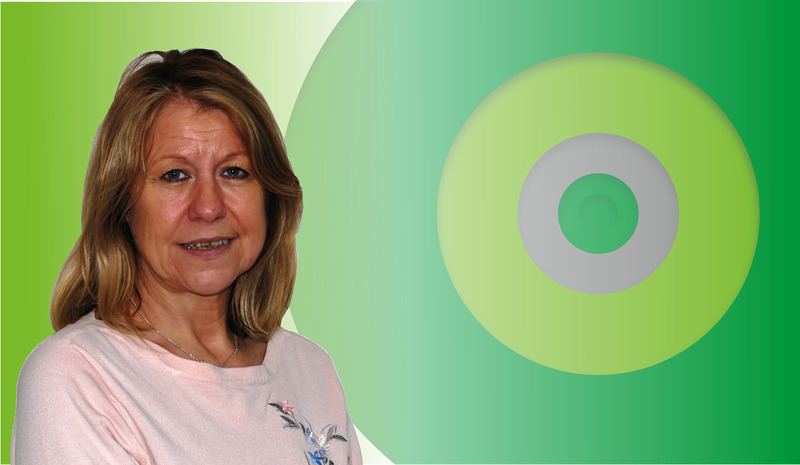 She is CEO of a National Nursing Charity, an Associate Lecturer to the Open University, and is a trustee of the Association for Perioperative Practice. Ros was the Chief Nursing Officer Scotland and Director in Scottish Government until 2014. 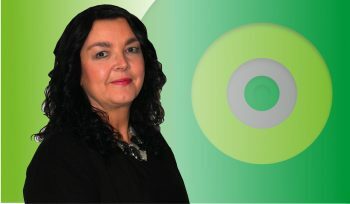 Previous to this, she has had a wide range of positions, some of which include; Professional Nursing Officer at the Department of Health, National Director for Quality and Learning, Deputy Clinical Director, Head of Adult Nursing and Staff Nurse in Elderly Medicine, Paediatrics and Surgery at Pontefract and Pinderfields Hospitals. Nick joined the Trust in April 2015. Nick is the director of his own consultancy company that specialises in supporting NHS organisations. His most recent role was as programme director with East Cheshire NHS Trust. Nick is currently a specialist advisor to the Care Quality Commission and in the past has worked with Ernst & Young and at Southend University Hospital NHS Foundation Trust. Keely joined the Board in January 2017. A qualified Accountant, she has 30 years’ experience in the NHS including Barnsley Hospital, Leeds Teaching Hospital, Trent Regional Health Authority and healthcare commissioning organisations. A former Chief Finance Officer, Keely is also a Honorary Fellow of the Healthcare Financial Management Association. Philip joined the Board in January 2017. He is a qualified lawyer whose expertise lies in the utilities sector. He has worked in the county for 20 years and was the Group General Counsel of Kelda Group plc (the owner of Yorkshire Water) and Drax Group plc, where he was also Director of Corporate Affairs. 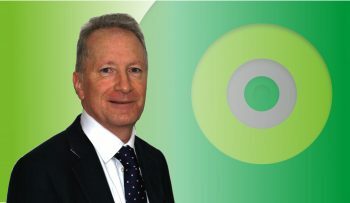 He is currently a director of Electricity Pensions Limited and Electricity Pension Trustees Limited, the Chairman of Trustees of the Drax Power Group of the Electricity Supply Pension Scheme, the Independent Trustee of the Baxi Partnership Employee Trust and a consultant with the Effective Board LLP, the corporate governance consultancy. Philip is a member of the Quality and Governance and Audit Committees. His term of office is until 31 December 2019.